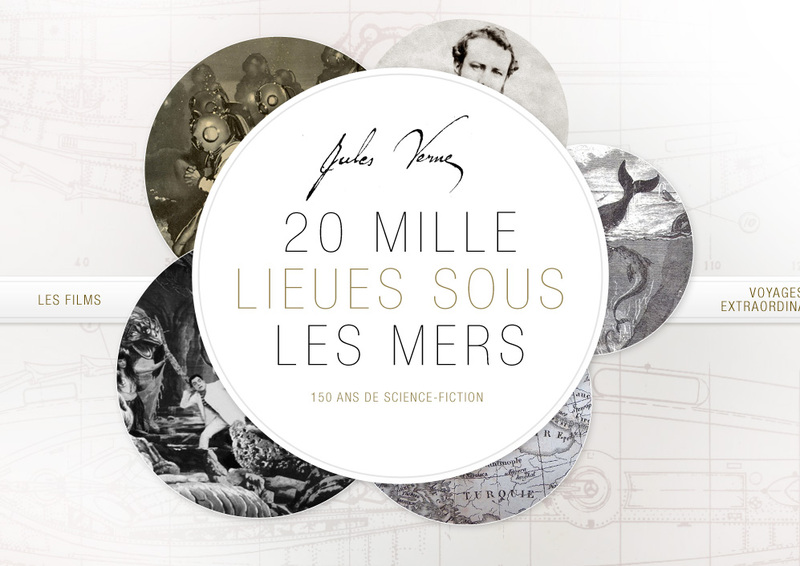 © Francois Soulignac – Jules Verne Website – Graphic & Ergonomic proposition, Francois Soulignac, 2011. 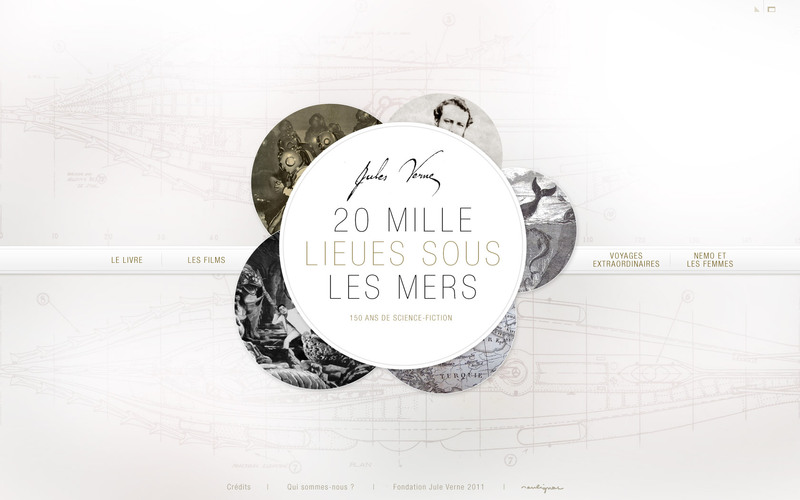 This entry was posted in Digital Art Direction and tagged Digital, Festival, François Soulignac, Graphic design, Jules verne, Personal research, Web Digital Art Direction by François Soulignac. Bookmark the permalink.